Ten thousand years have passed since the day when the Golden Age of human civilization ceased to exist under the boot of a space infantryman. From the day when the great interplanetary war began - a cruel and merciless war. For ten thousand years the glow of bloody battles illuminates distant galaxies. For ten thousand years, cold stars indifferently observe what the desire for power leads to. A huge time for any living creature and only a moment for the universe. Game of the Year Edition contains eight additional maps, additional online modes and all patches previously released online. 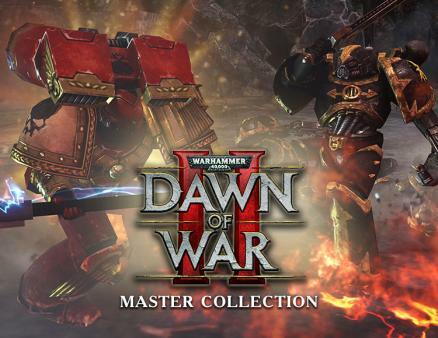 Warhammer 40.000: Dawn of War is built on the most exciting, internal battlefield of the front line ever seen in an RTS game.